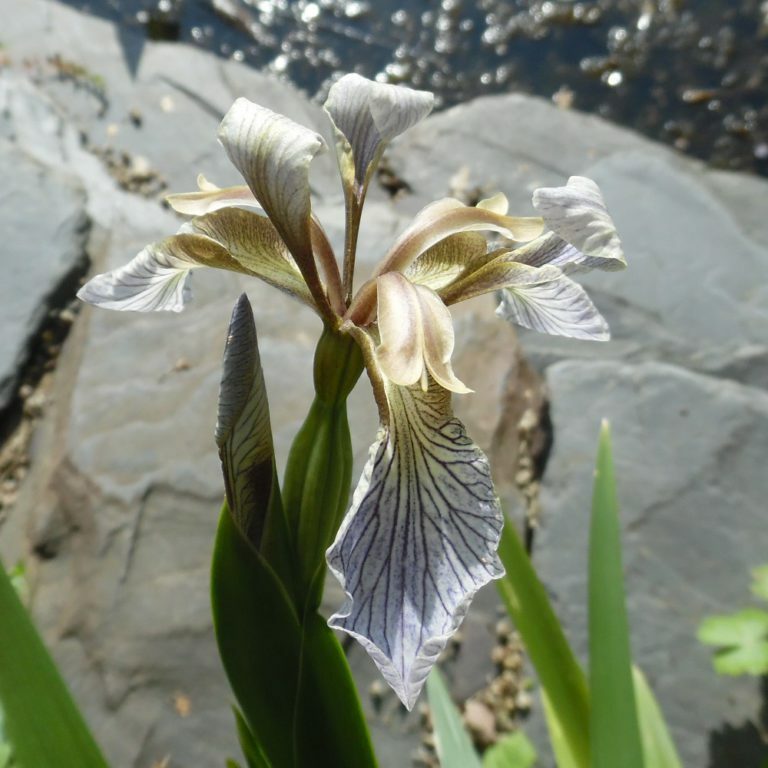 Home / Shop / British Native Water and Moisture Loving Plants / Gladwyn iris (Iris foetidisima). Native. Moisture loving. Gladwyn iris (Iris foetidisima). Native. 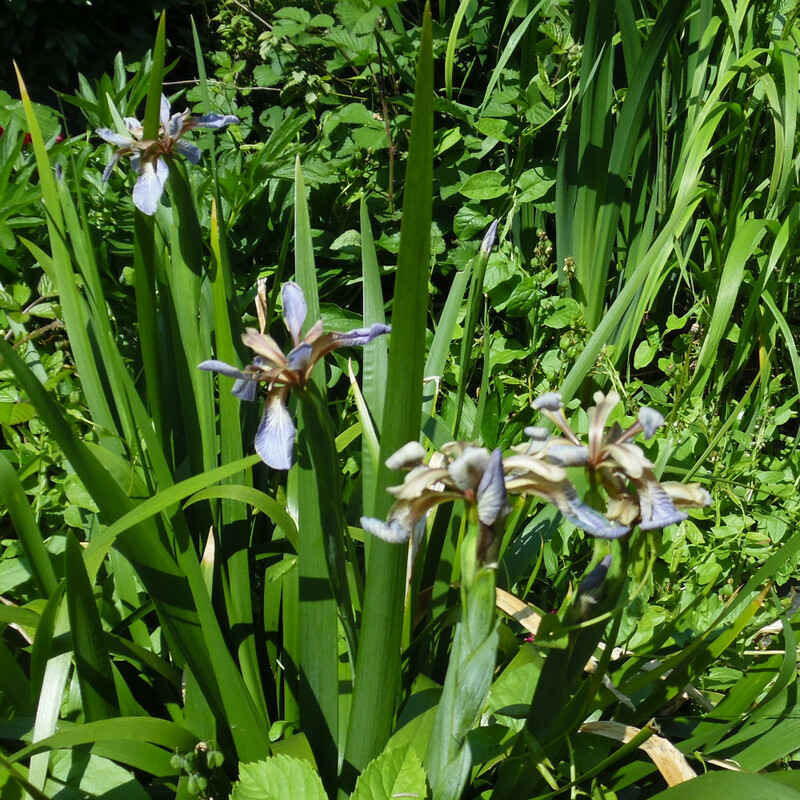 Gladwyn iris (Iris foetidisima) is a small iris with dusky, lilac flowers in early summer. 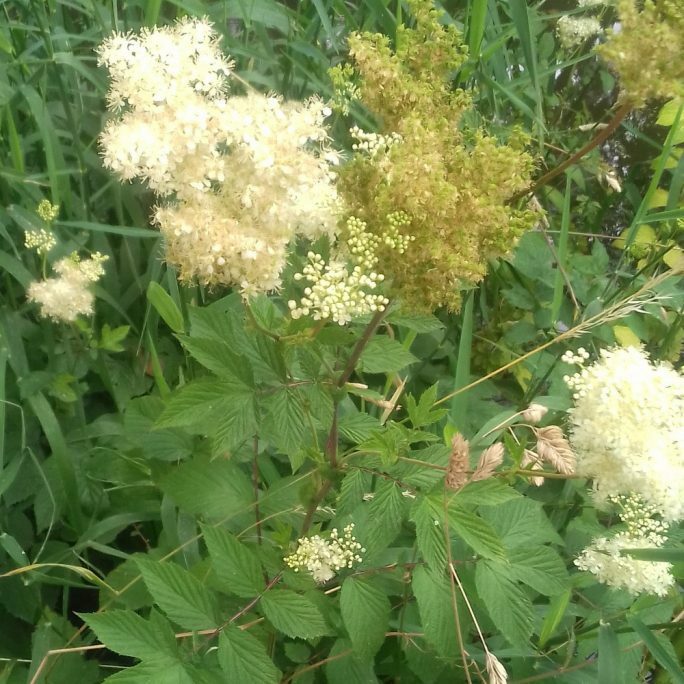 The flowers are followed in the autumn by attractive and long lasting seed-heads of bright orange seeds. 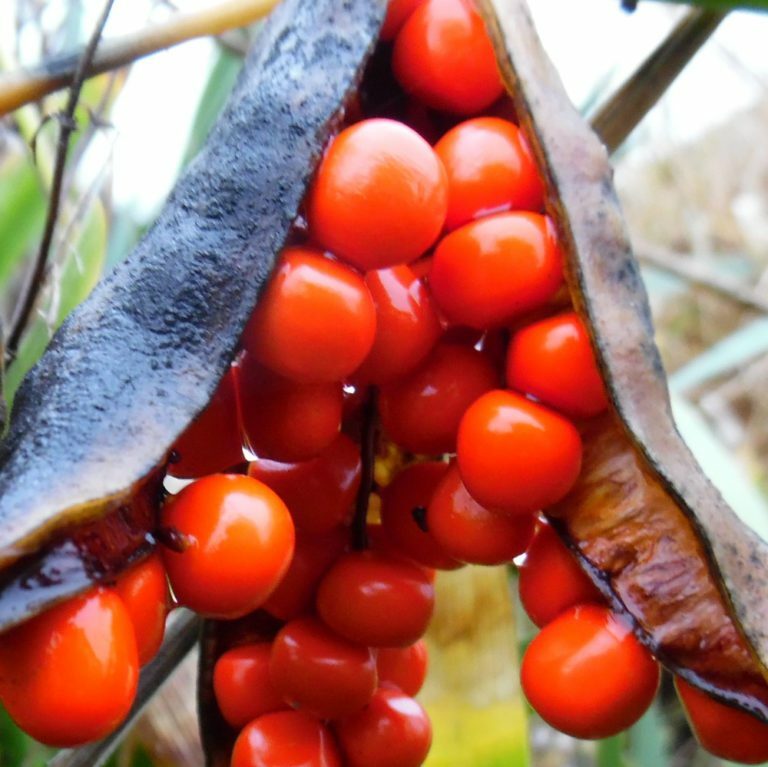 These seed heads will remain on the plant throughout the winter providing a welcome splash of bright colour. 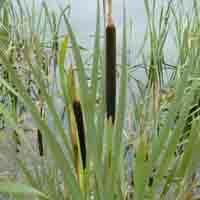 It has dark green foliage which is almost evergreen. 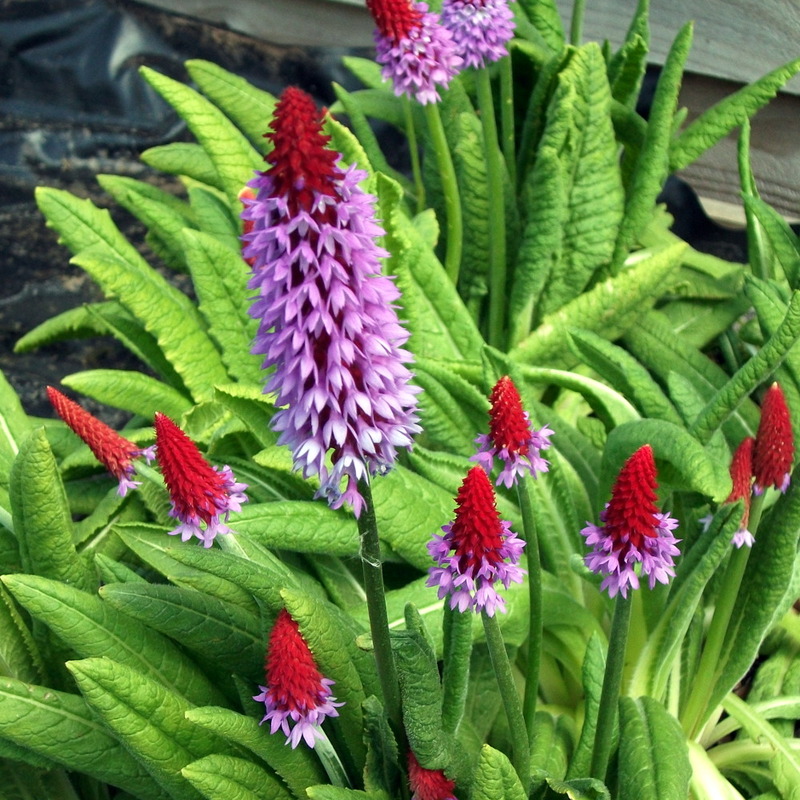 Prefers partial shade and damp conditions but will tolerate quite dry areas. One of only two irises which are native to the UK.